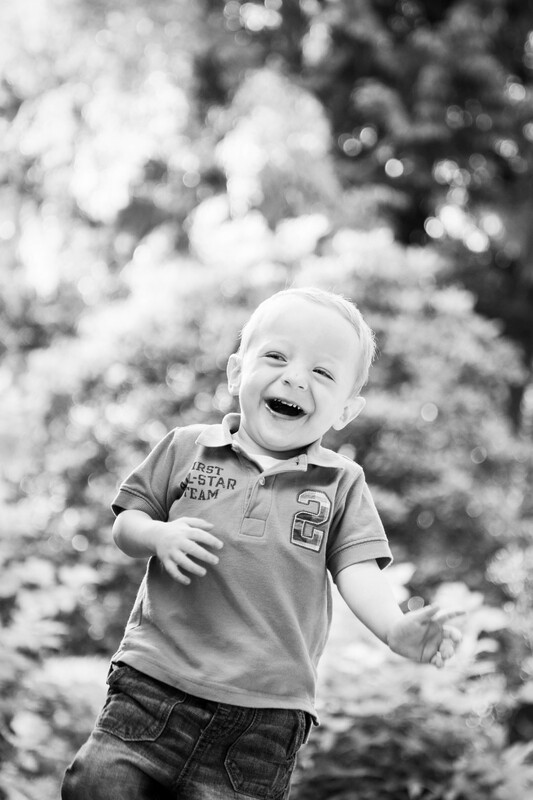 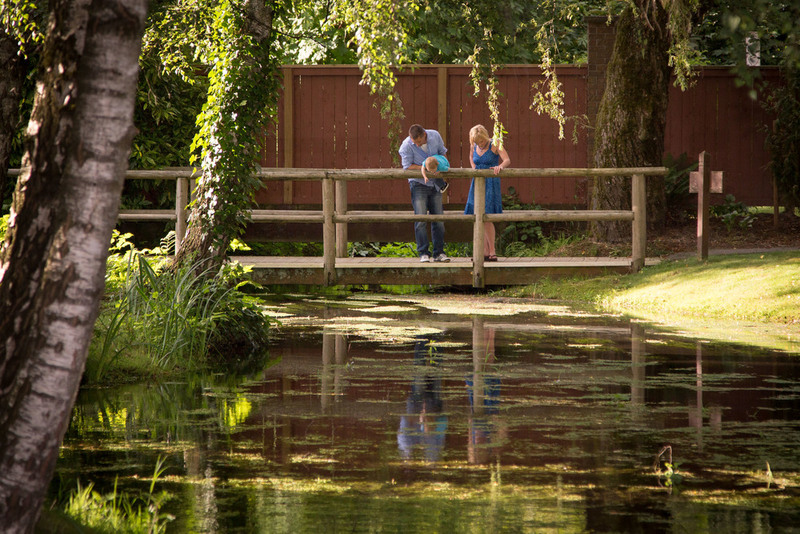 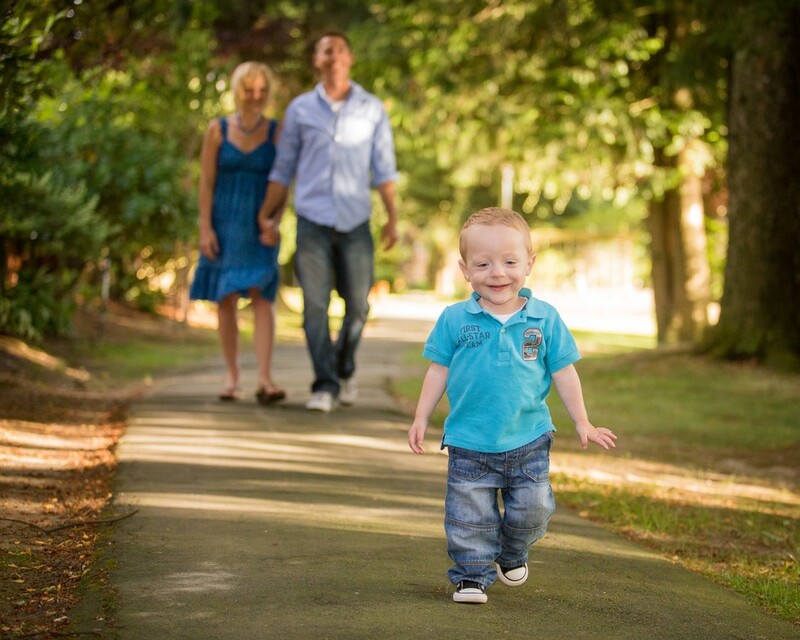 Yesterday I got to photograph a special family with a little boy and an amazing story. 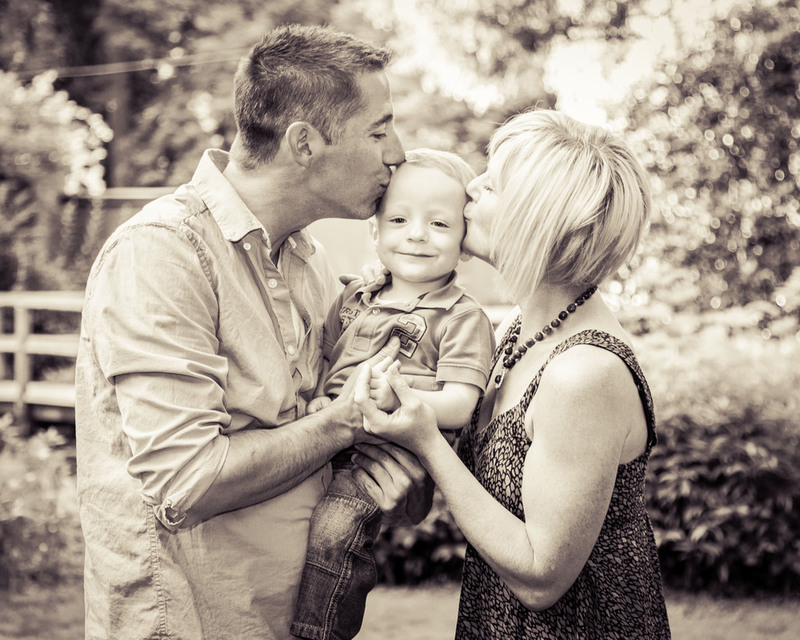 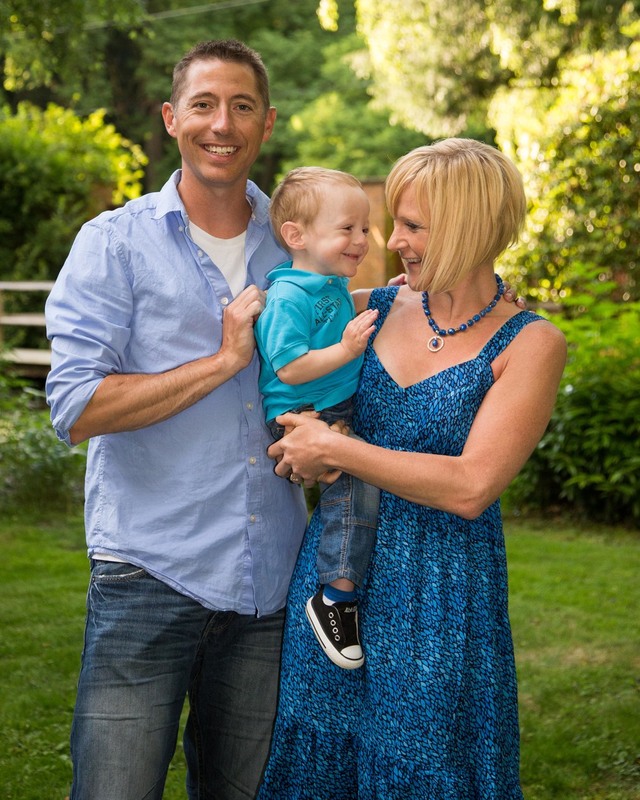 Spencer Beauchene was born to his parents Mike and Jen at only 24 weeks and weighed only 1 pound, 5 ounces! 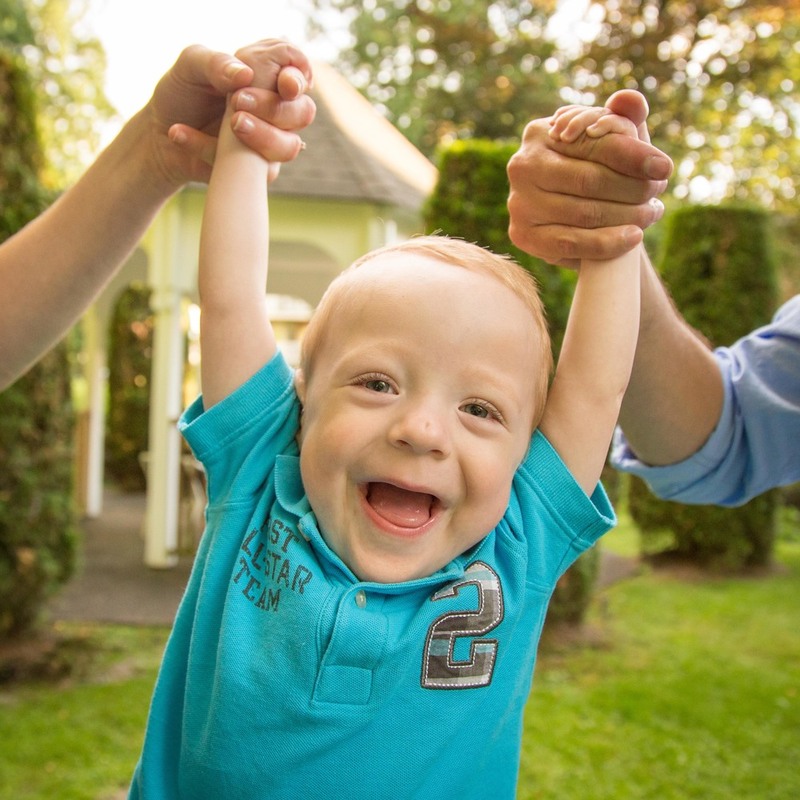 He wasn't expected to make it, but due to the fabulous care at BC Children's Hospital, Royal Columbian Hospital's NICU department, and the love and prayers of his family and many friends, this miracle baby is now a thriving 2-year-old with tons of personality and an incredible smile!